“ClearCube’s low-cost but highly capable C3Pi thin client with VMware Blast Extreme is a great addition to the large endpoint ecosystem that supports VMware Horizon,” said Kiran Rao, director, Product Management, Remote Experience, VMware. 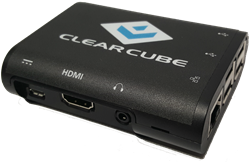 ClearCube® Technology, Inc. announces the launch of the new C3Pi Raspberry Pi 3 Thin Client at VMworld® 2017 in Las Vegas on August 29, 2017. The low-cost, virus-proof thin client includes VMware Blast Extreme for virtual desktops and applications, and delivers high-performance graphics and multimedia equal to thin clients many times its size and price. The C3Pi Thin Client uses ClearCube's Linux®-based Cloud Desktop OS to provide optimized display and remote connection protocols out of the box. Using VMware Blast Extreme display protocol, users can have a desktop experience that outperforms PCoIP® in many graphics-intensive applications. Performance is fast, literally out of the box: from unboxing to working on Horizon desktops, it's just a matter of minutes. The Cloud Desktop platform makes it fast and easy for organizations and companies of all sizes to immediately benefit from VDI client computing. Organizations can use ClearCube's Cloud Desktop OS at all stages of the VDI deployment—from re-purposing existing desktops as thin clients, to powering the Raspberry Pi based C3Pi, to supporting larger ClearCube thin clients. ClearCube's Cloud Desktop Management solution provides Administrators with a browser-based interface for client grouping, client configuration inheritance, and automatic client updates over the network. “Centralizing C3PI thin client management with Cloud Desktop Management enables Administrators to reduce costs, improve asset management, accelerate application deployment, and much more,” said Doug Layne, VP of Global Sales, at ClearCube Technology. ClearCube Technology is an American recognized technology leader in centralized computing and desktop virtualization markets. 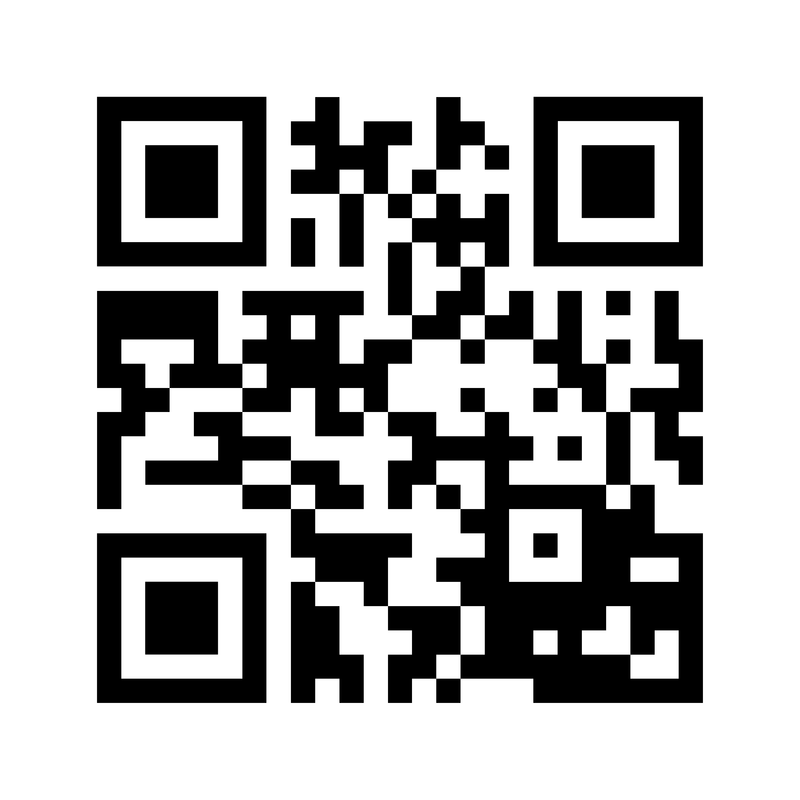 ClearCube develops specialized VDI endpoints, Blade PC workstations, and VDI software solutions for highly specialized users. Endpoints include Raspberry Pi thin clients, x86 based thin clients in a variety of configurations, VMware Blast Extreme Zero+ client, TEMPEST zero clients, copper/fiber connected and multi-level security zero clients. ClearCube has developed and deployed thousands of high performance remote workstations which power trading floors, network operation centers as well as command and control rooms around the globe. ClearCube’s widespread adoption at thousands of commercial locations, DoD, DHS, and all major federal agencies is based on our ability to meet cost savings and security requirements involving centralization and virtualization initiatives. VMware, VMworld, Blast Extreme, and Horizon are registered trademarks or trademark of VMware, Inc. in the United States and other jurisdictions.